Black beer, such as Guinness Black Lager and Smithwicks, can be more than your go-to tap beer. Adding black beer to a meat marinade targets the cancer-causing compounds that accumulate when fat and juices come in contact with the grill top, a July Good Housekeeping article said. 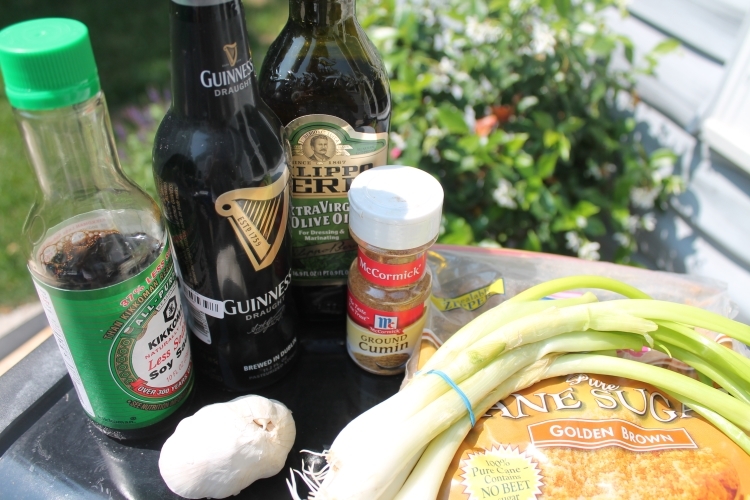 The same article suggested stirring Guinness with a garlic-y mixture to soak the chicken. A few minor tweaks—Guinness intact, though—makes for a great summer dinner option. Beer with no imminent bulge? Sign us up. 1. 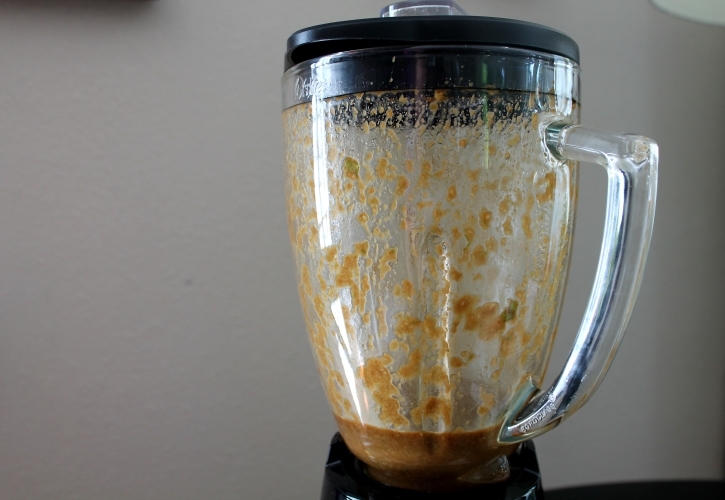 Using a blender or food processor, blend the green onions, garlic cloves, soy sauce, brown sugar, oil and cumin until it reaches a smooth consistency. 2. 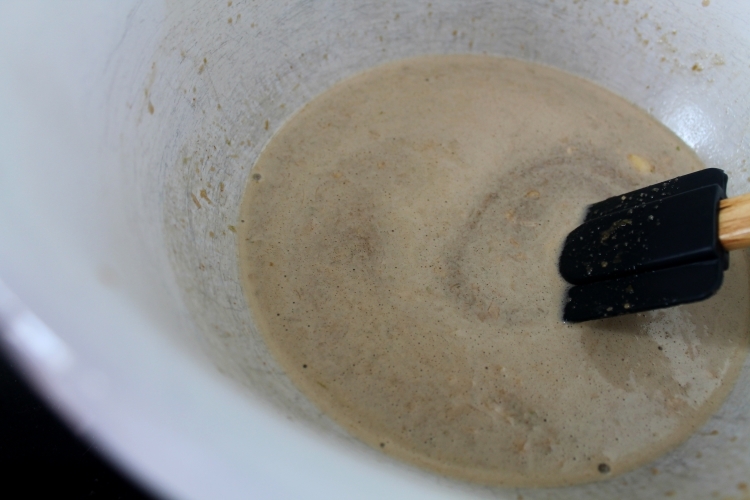 Pour one bottle of Guinness into the mixture and stir. 3. 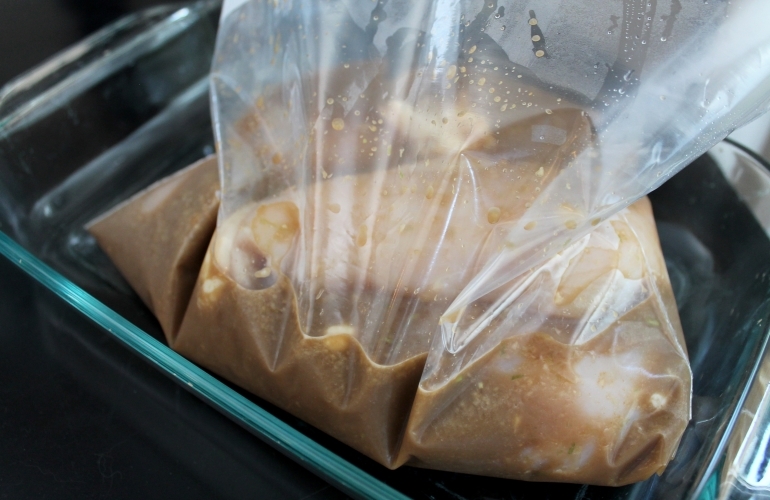 Put the chicken into a gallon-sized Ziploc bag and soak in the refrigerator at least three hours. 4. Cook on the grill until desired charring and enjoy.